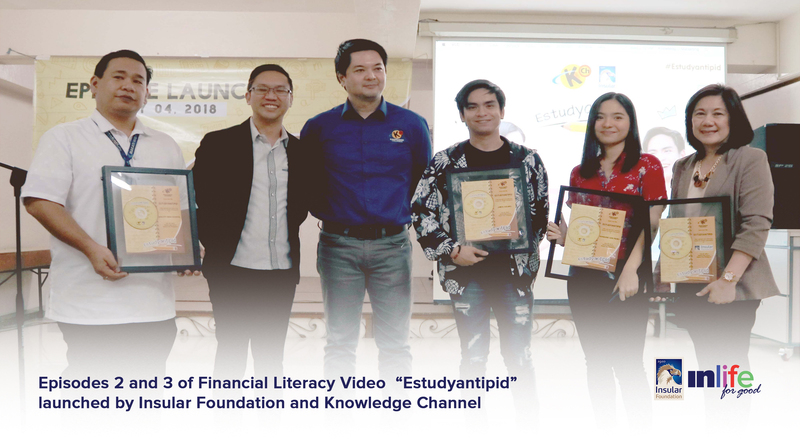 Insular Foundation and Knowledge Channel recently launched the second and third episodes of “Estudyantipid,” financial literacy videos for high school students at Makati High School. The two episodes, are continuation of the first “Estudyantipid” episode launched in 2016 and which teaches the macroeconomics of earning, savings, and consumption. These new espisodes tackle how to be a wise consumer, as well as the importance of savings and investment to help the economy. “Estudyantipid’s” first episode gained positive feedback from students because they found the characters in the video relatable as it depicts real-life situations suited to the age of the viewers. All videos come with e-learning modules and session guides to assist teachers in discussing the subject. The two new episodes star Sharlene San Pedro and Jairus Aquino. 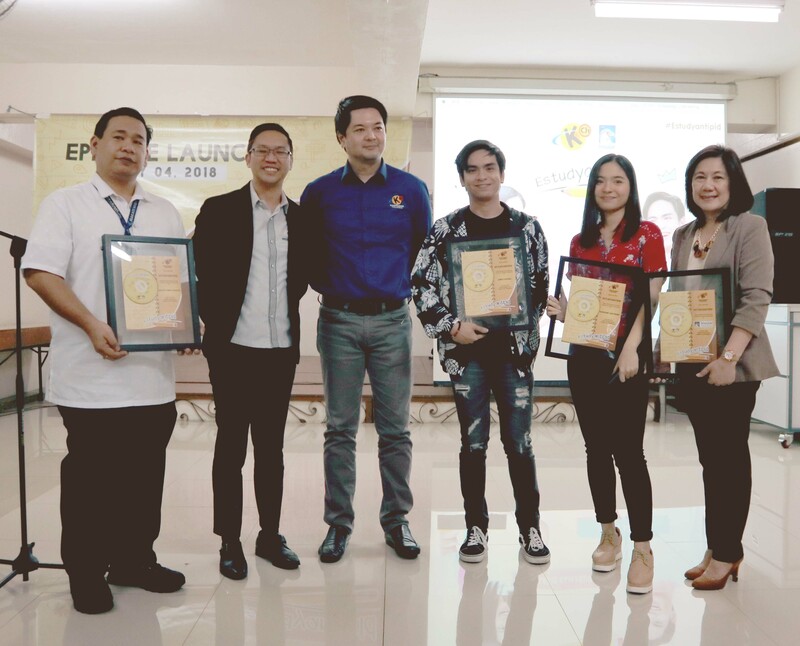 The “Estudyantipid” series is aligned with the Grade 9 Araling Panlipunan curriculum, and is part of Insular Foundation’s advocacy to teach students financial literacy. “Estudyantipid” episodes and plaques of appreciation were turned over to DepEd School Governance and Operational Division Chief Claudio Rojo, Jairus Aquino, Sharlene San Pedro, and Insular Foundation Administrator Ana Maria R. Soriano (extreme left, 4th and 5th from left, and extreme right, respectively). With them are DepEd School Division Supervisor for Araling Panlipunan Michael Mercado, and Knowledge Channel Director of Operations Edric Calma.